Zygomatic dental implants offer a natural looking alternative to patients own teeth. Many patients are left feeling disappointed and frustrated when they discover traditional dental implants are not suitable for them. This is why we are thrilled to offer these innovative implants designed to work for even the most complex cases. Unlike most dentures, Zygomatic dental implants are attached to a patient's cheekbone rather than the jawbone meaning more patients are able to access life-changing treatment. Due to the advanced design, zigomatic dentures create strong permanent teeth which do not need to be removed. You can go about your normal day-to-day life with total peace of mind, they look and feel so natural you’ll soon forget they aren’t your own! Zigomatic implants are superior to standard dental implant procedures and dentures. They are the perfect solution to anyone lacking upper jawbone mass to provide a solid foundation for teeth replacements. During a zigomatic procedure, implants are surgically attached to the cheekbone. This enables crowns or dentures to be permanently anchored making your fixtures permanent and natural. Our zigomatic dental implants can provide you with a complete set of replacement teeth immediately! 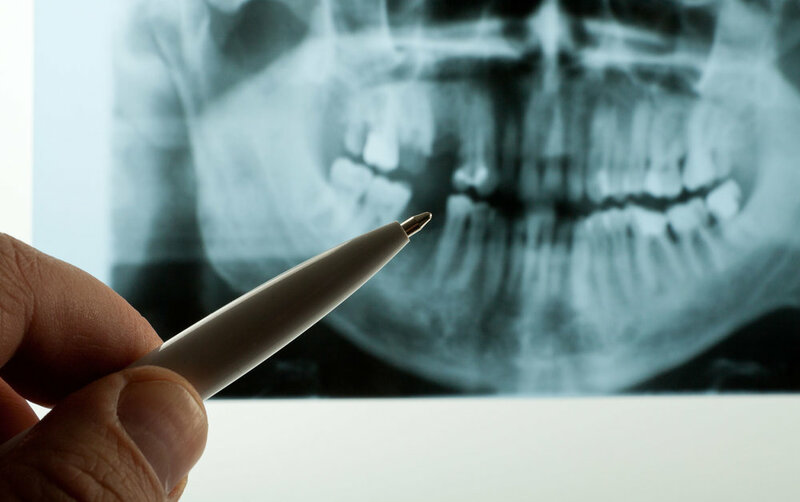 Find out more about our zygomatic dental implants.